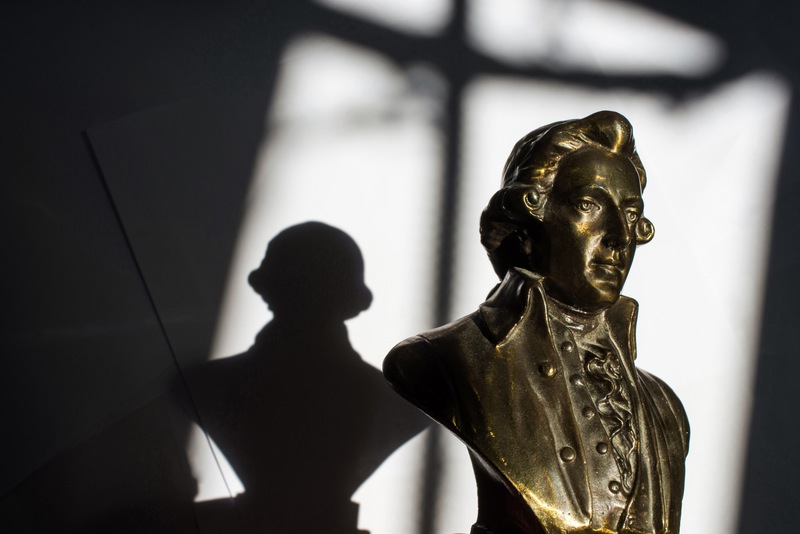 Delve into Mozart’s world in 18th century Vienna. This concert features soprano Kirsty Hopkins (The Sixteen), who will performing arias from ‘The Marriage of Figaro’ and ‘Don Giovanni’ with chamber music from the Rautio Piano Trio. More than a concert, this is an immersive experience, exploring Mozart’s life both internal and external as he was on the cusp of his breakthrough as an opera composer. Early booking advised due to limited seating. In two Acts, Mozart’s Court, explores the connections between his opera and chamber music. Arias delve into the turbulent love experienced by Mozart’s operatic female characters, interspersed with movements for piano trio echoing the compositional style and temperament of the operas.